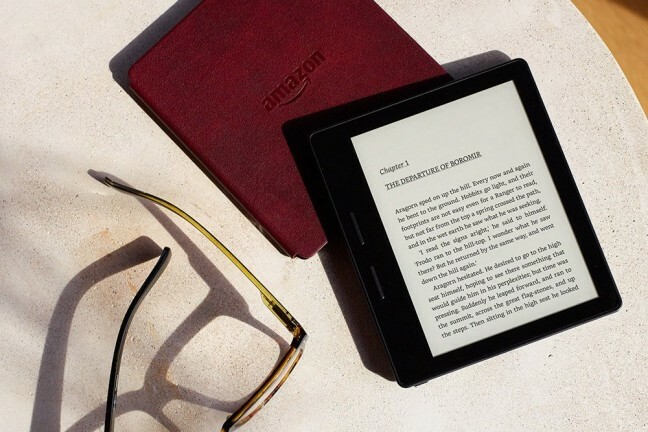 Amazon’s entry-level e-reader now has four display LEDs for low-light reading, four weeks of battery life, and Bluetooth headphone/speaker connectivity. 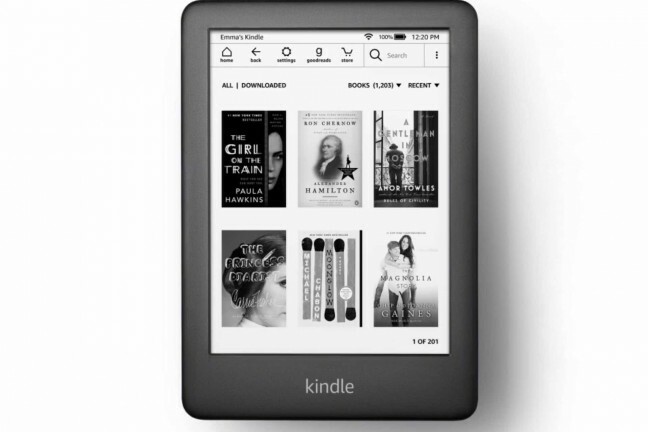 The Kindle Oasis is the new high end option from Amazon. 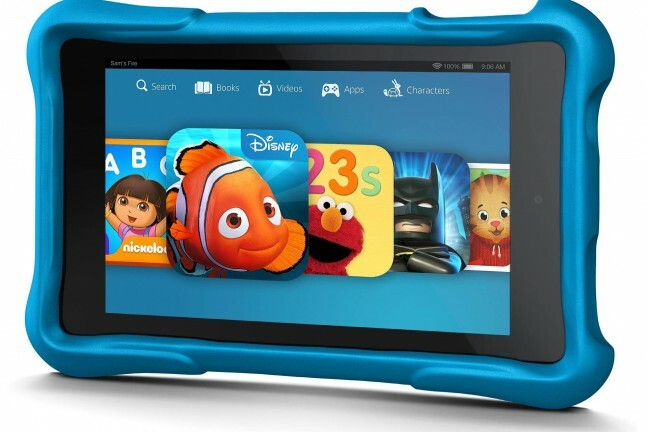 A fully-featured tablet for kids with a kid-proof case, a 2-year worry-free warranty, and one year of Amazon’s FreeTime Unlimited. John Siracusa’s OS X reviews are legendary at this point. 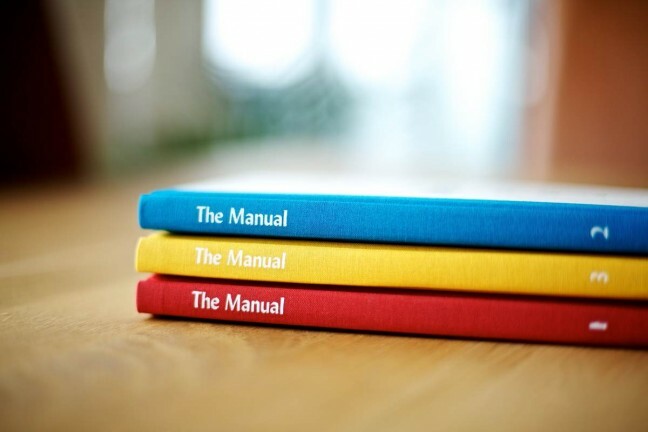 With each new version of OS X, he does deep dive into all the changes and upgrades. Before sitting down to use the final version of any OS X update, I always block off a few hours to thoroughly read his lengthy review. 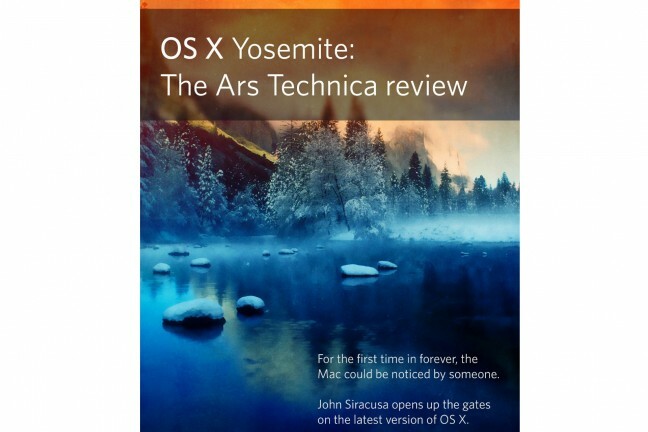 His Yosemite review is now available for pre-order on Kindle and iBooks for only $4.99. 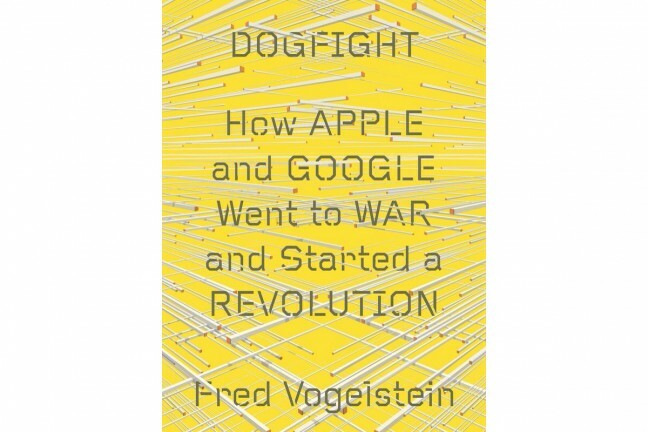 The rise of Amazon is one of the more interesting stories in recent memories. 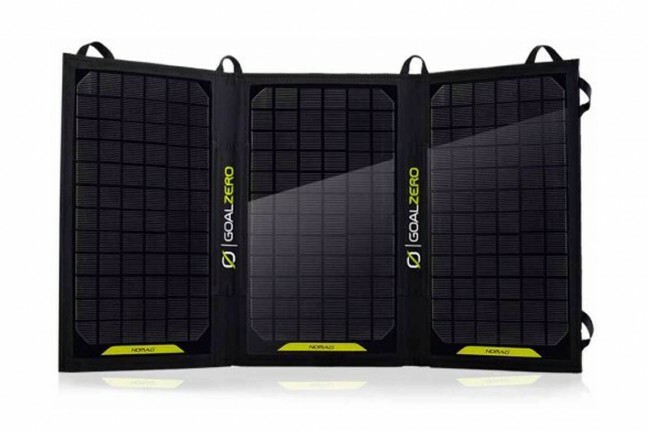 How did a company that started in 1994 become one of the most dominant retailers in the world in just 20 years? 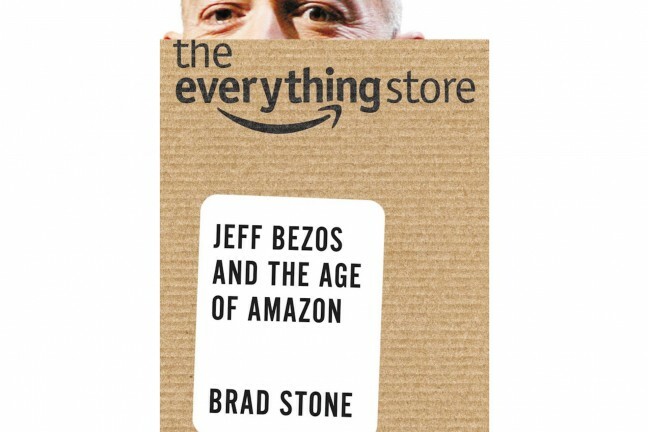 The Everything Store: Jeff Bezos and the Age of Amazon tells that story. 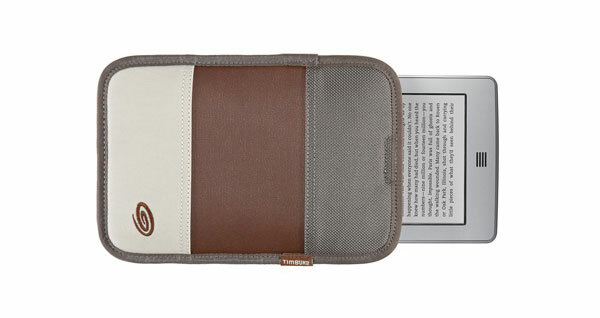 Amazon has announced their new, top-of-the-line Kindle Voyage. 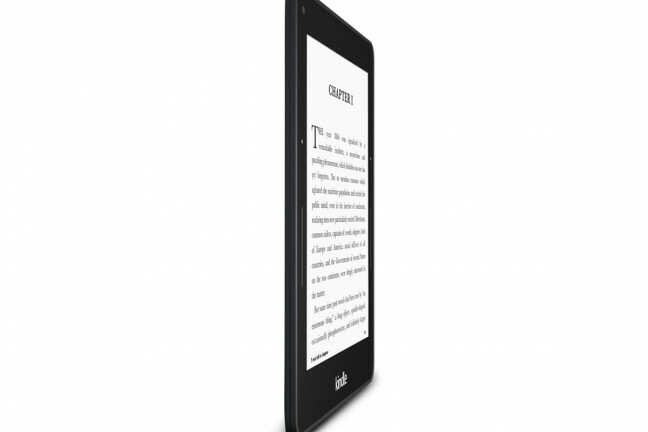 Not only is lighter and thinner than the Kindle Paperwhite, it also has a higher-resolution 300 PPI e-ink display, dedicated hardware buttons for turning pages, and smarter and brighter screen illumination. 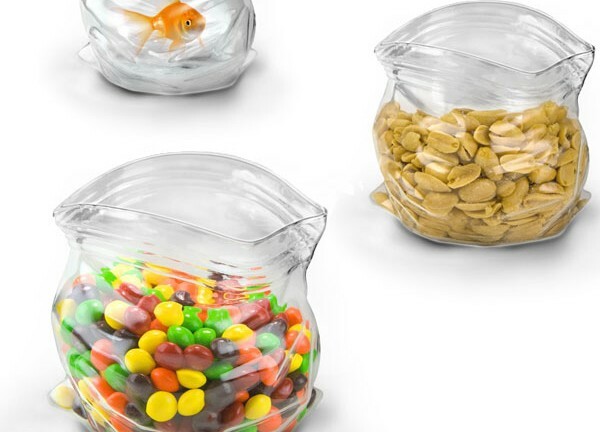 This glass bowl in the shape of a wide-open Ziploc baggie sits flat and holds about 10 ounces worth of jelly beans, Skittles, peanuts, or just plain water in case you want to use it as a home for your pet goldfish. 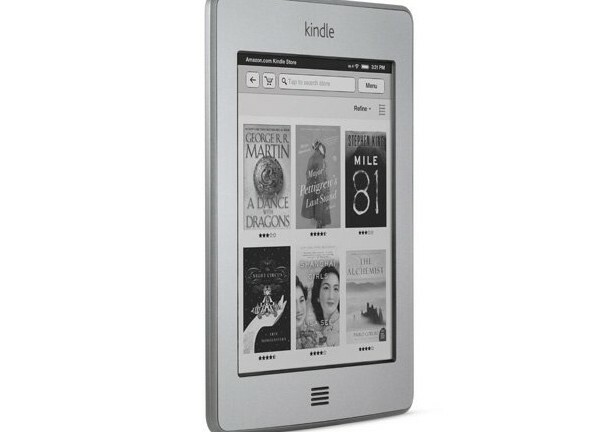 Small, thin, lightweight, E Ink, touch screen, 2 months of battery, 4GB of storage, and only $99. 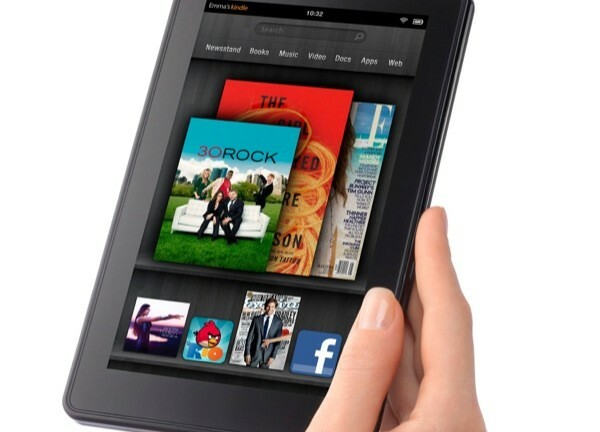 This is the first Kindle I have owned and I have found it to be fantastic.